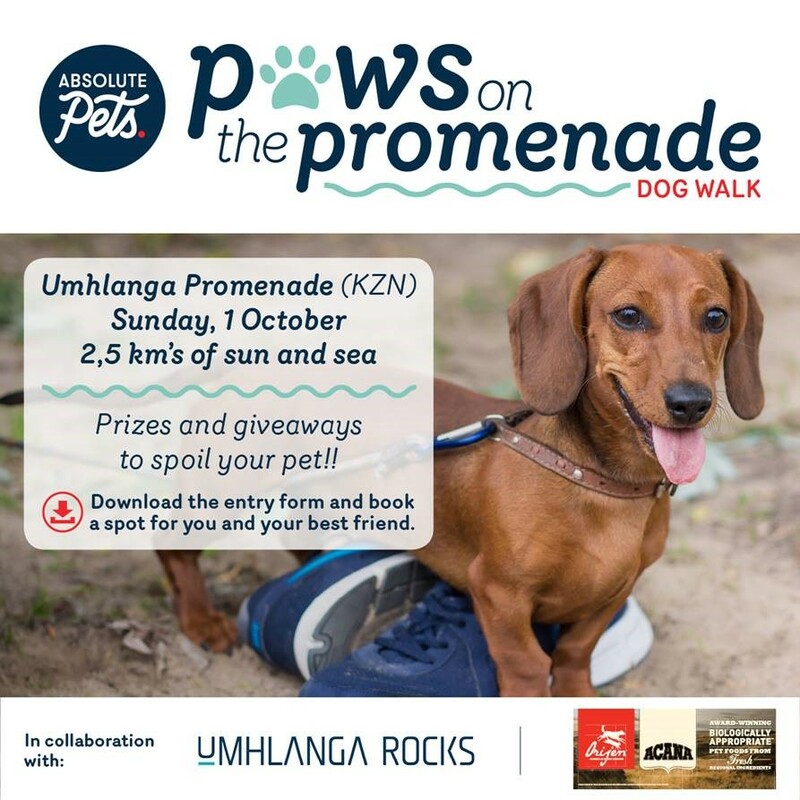 Make sure you take part in Paws On The Promenade, a free-to-enter dog walking event and joint initiative with Absolute Pets, Champion Pets and the uMhlanga UIP. 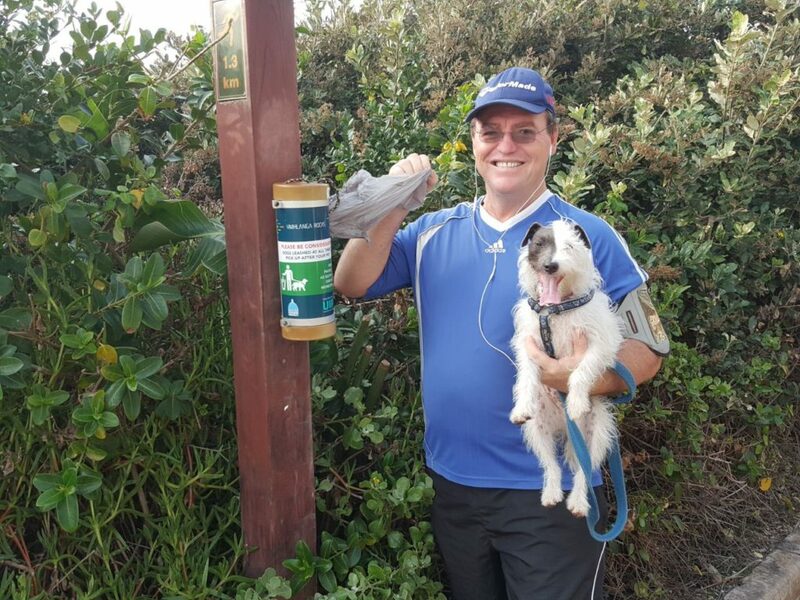 This event is aimed at promoting the well-being of pets, supporting pets in need and importantly raising awareness around responsible dog walking particularly when it comes to using leashes and picking up dog mess. There will be some great exhibitors and awesome giveaways on the day.